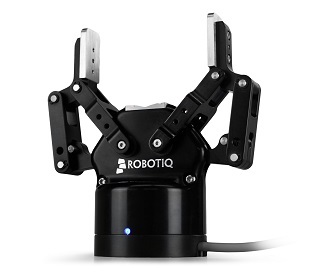 Robotiq 2 finger gripper specifications. Ideal for pick, place andd assemble your parts with a single gripper. High payload, long stroke, Parallel, encompassing Control of fingers’ position, compact, light weight and internal grip. Speed and force function. Grip detection. 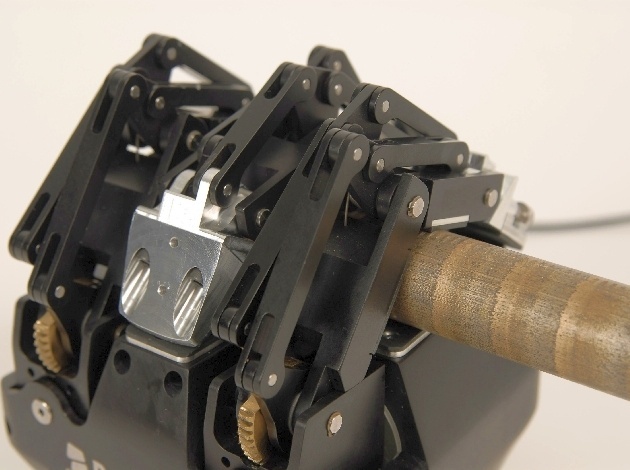 Robotiq adaptive gripper 3-finger model give to your Robot hand-like capabilities through a rugged and agile gripper. Handles a wide variety of part	Easy control of fingers’ position, Designed for industrial geometries and sizes. Speed and force function. Grip detection environments. *Figures not showing adapter plate to robot.